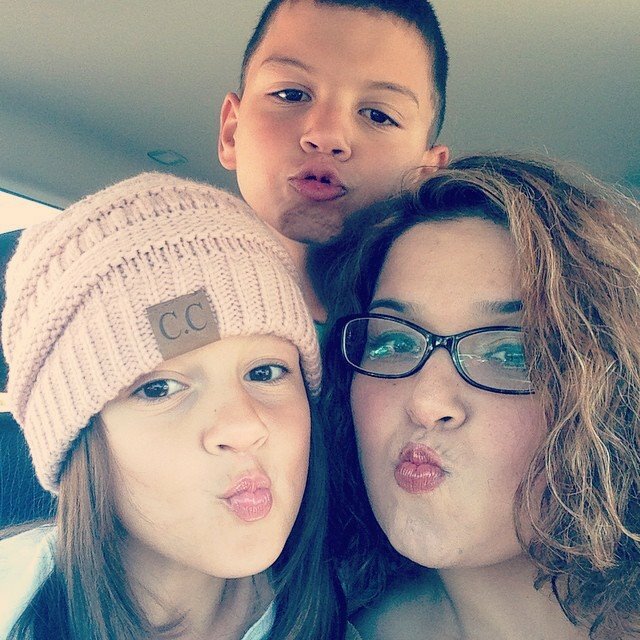 If you read my page on a regular basis then you are probably well aware that I’m always on the lookout for fun and free things to do with my kids. I found something that is not only fun and free but also educational. The Pasadena Symphony offers a monthly FREE program designed for kids 10 and under. 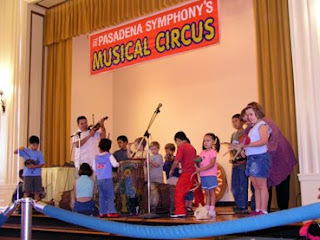 The Musical Circus begins at 8:30 am with a musical “petting zoo” of orchestra instruments. The kids are able to touch tables full of every instrument imaginable. The “petting zoo” is followed by a concert that is geared for the little ones. The concerts range from classical to folk music. 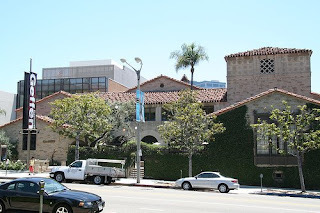 The concerts are usually held on Monday mornings at the Pasadena Civic Auditorium. This entry was posted in Family Friendly, Free, Music, Pasadena, Symphony. If you are looking for something to do with your kids off the beaten path in LA- Look no further you have found it at the Star Eco Science Center. It’s a great non-profit wildlife rescue and educational rescue that gives abandoned or illegal exotic animals a new home. The tours usually last about an hour and give your kiddos hands on experiences with some of the reptiles. There is also a cool little show, fantastic information about the environment and ecosystems. It’s a great place to teach your little ones about great wildlife and the best part is that you won’t have to travel far-only to Culver City. The Star Eco Science Center is open to the public year round on Saturdays and Sundays from 10am to 4pm and Friday from 1pm to 5pm. Admission is $8.00 for Adults, Children $6.00, Seniors $7.00 and infants in strollers are free. This entry was posted in Los Angeles, Off the Beaten Path, Science Center, Zoo. If you are looking to expose your little ones to live theater- you have to check out The Geffen Playhouse Saturday Scene. On Select Saturdays between September and May The Geffen Playhouse will showcase children’s theater classics and world class music. The shows are geared for children of all ages. All shows start at 11am sharp. On Saturday Sept 27 The Playhouse will be offering a preview of the upcoming season with a family fun day. Sample the incredible showcase of live theater and musical entertainment. No need to pack a snack, they will take care of everything, even much needed coffee for mom and dad. You can also subscribe for the season at this event. For a list of shows and for additional information and tickets click here. This entry was posted in Children's Theater, Geffen Playhouse, Los Angeles.